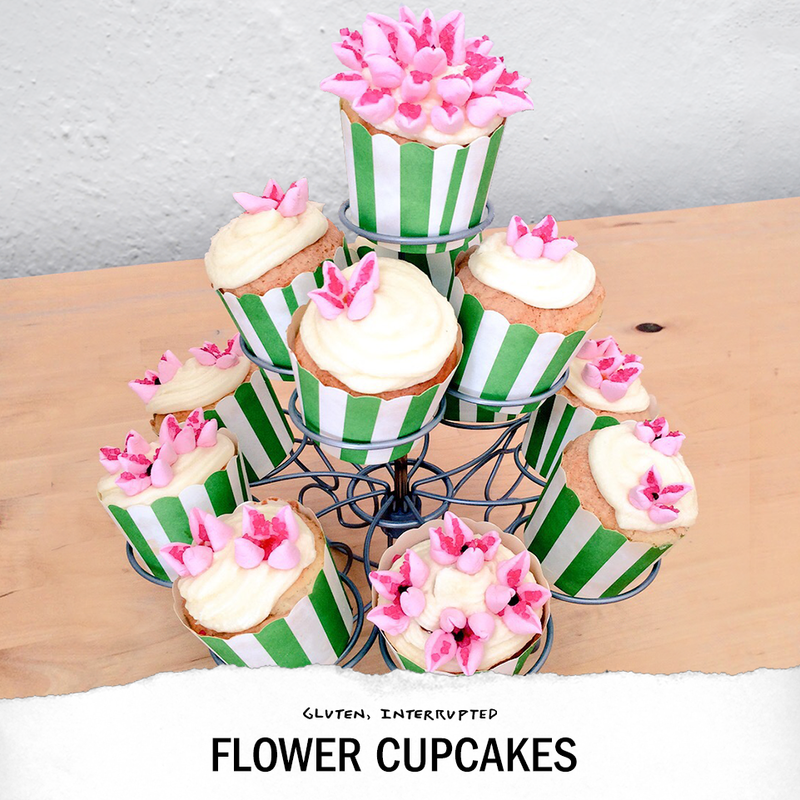 Sometimes gluten free baking can be a bit of a lottery, so to make these flower cupcakes simple I have opted to use a pre-made vanilla cake mix. This ensures a perfect rise and taste every time. Plus gives you a bit of extra time to go wild with the decorations!